SWEETLOVE is a professional personal care brand, Enrich your life with our vast range of bath and body care products. Focused on creating an unforgettable gifting experience as each set is cleverly presented in reusable packaging that turns into a second gift. Unlike traditional gift sets where the toiletries are placed in cardboard boxes, here at SWEETLOVE, we place our toiletries in clever and practical storage ideas for your home, kitchen, garden and bathroom. It acts as a constant reminder of the person who gave you this gift. It truly is the perfect gift. 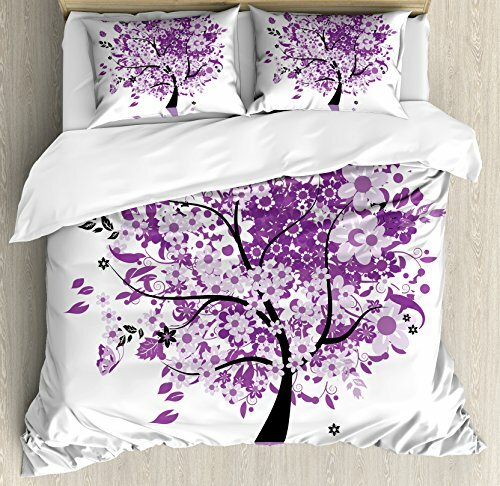 We have professional designers, manufacture system which provide best quality products based on best service. 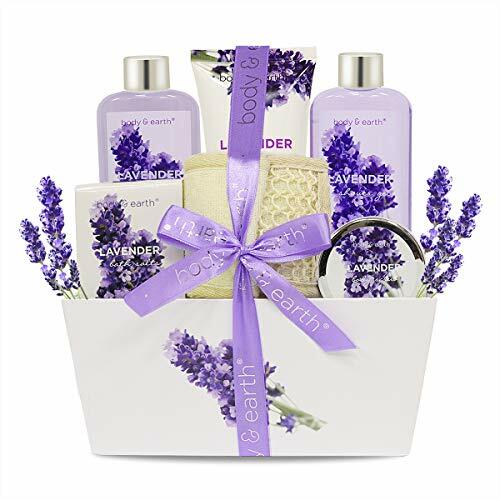 Set Includes 9.8oz(290ml) shower gel 9.8oz(290ml) bubble bath 4.1oz(120ml) body scrub 4.1oz(120ml) body lotion 100g bath salts wire basket A amazing gift for yourself or for a loved one for any occassion. SWEETLOVE fragrances for a sweetlove you! Cautions: Use only as directed. Keep out of the reach of children. For adult use only. Not tested on animals. 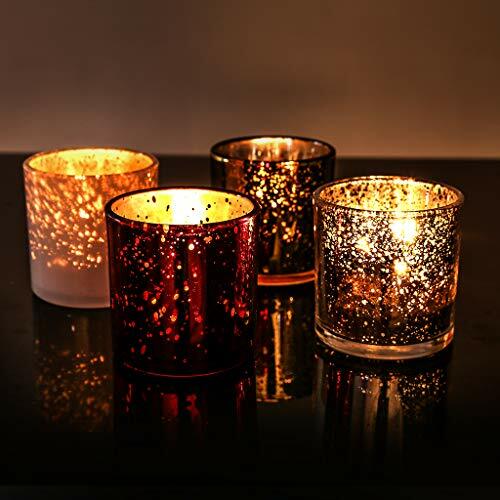 PREMIUM AT-HOME SPA GIFT: Treat yourself to a luxurious at-home spa experience. Our indulgent gift set of fragrant and pampering bath and body products are formulated with only the best ingredients and is carefully handcrafted with the highest level of quality and care. Our upscale and beautiful packaging is perfect as a gift or for your own indulgent pleasure. SUPERIOR FORMULATIONS WITH FRAGRANT ESSENTIAL OILS: Our unique and proprietary bath and body formulations contain the finest ingredients. Nourishing ingredients such as Sunflower Seed Oil and Vitamin E help to moisturize and soften dry skin. Soothing and relaxing Lavender essential oils calm the mind, promote overall well-being and provide the ultimate spa experience. 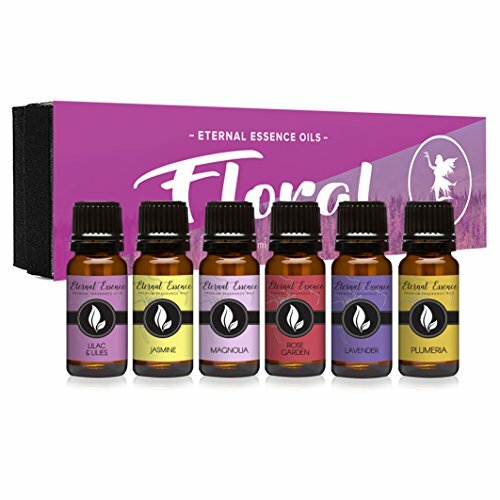 Our exquisite assortment of products include: ?Body Spray (3.2 fl oz / 95 ml) ?Shower Gel (8.6 fl oz / 255 ml) ?Body Scrub (5.9 fl oz / 175 ml) ?Bubble Bath (6.9 fl oz / 205 ml) ?Body Lotion (3 fl oz / 90 ml) ?Bath Salts (3.5 oz / 100 g) ?Soap (2.8 oz / 8 g) LUXURIOUS BASKET: This large wicker basket is handcrafted to perfection with attention to craftsmanship and detail. It can be used in many different ways such as storing a variety of items in a powder room, bathroom or bedroom. 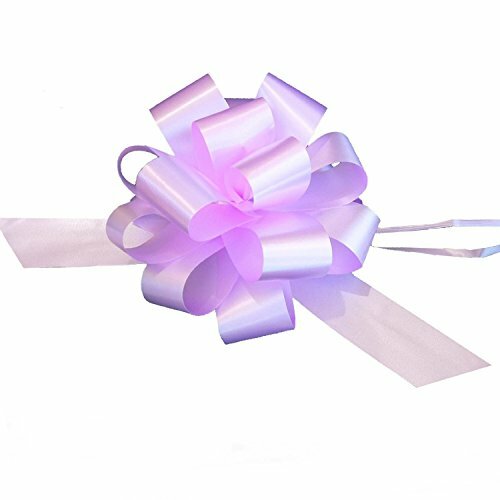 It is the perfect size to make any recipient feel pampered and special. Mrs. Meyer's Clean Day Lilac Multi-Surface Concentrate is a hard-working, multi-purpose cleaner for use on all non-porous home surfaces. It safely and effectively cleans floors, counters, and surfaces in bathrooms, kitchens, or any room both inside and outside. 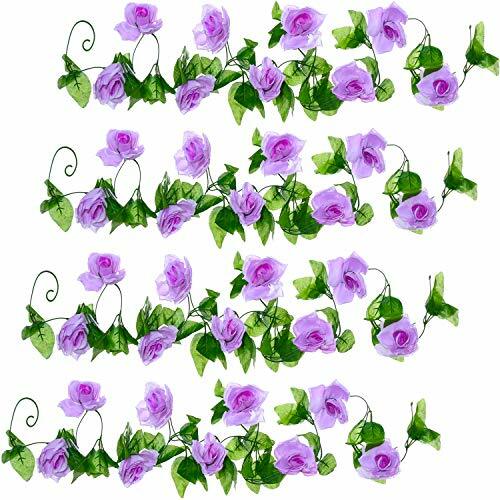 With its concentrated cleaning formula, it is hard-working, earth-friendly, and biodegradable. Requires dilution for use. Made in the USA. Mrs. Meyer's Clean Day Lilac Dish Soap is rich, thick and makes grease disappear like nobody's business. This concentrated lemon dish soap formula for hand-washing dishes includes Soap Bark Extract, another ingredient from the garden that is one of nature's best degreasers. Rinses clean. All you need is a squirt or two of liquid dish soap and you're on your way. Ingredients are at least 97% naturally derived. 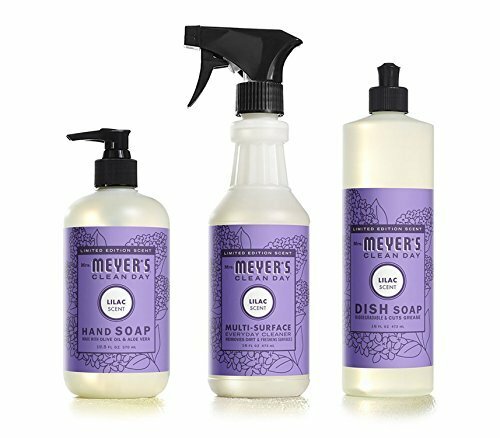 Mrs. Meyer's Clean Day Lilac Scent Hand Soap contains aloe vera gel, olive oil and a unique blend of natural essential oils to create a hard-working, non-drying, yet softening cleaner for busy hands. Hands have never had it so good. Paraben free. Made in the USA. Ingredients are at least 98% naturally derived. Lilac & Lavender 'Is It Spring Yet?' 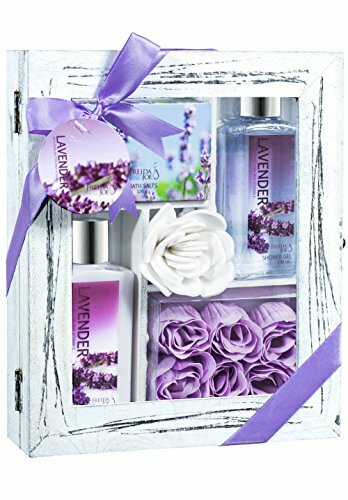 3-Pack Gift Set - Incl. 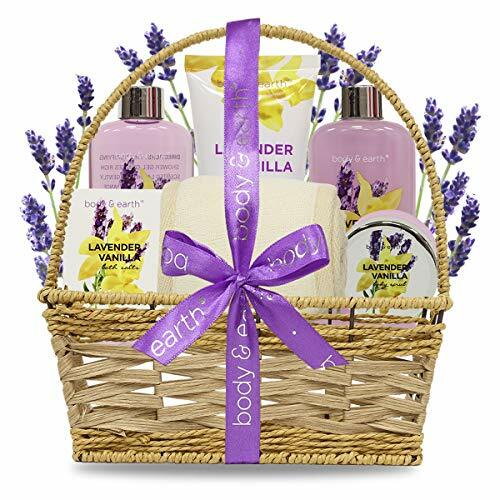 Nourishing & Moisturizing Aloe Lotion, Hydrating Body Mist and Goat Milk Soap - Perfect For Dry Hands, Face and Body HANDMADE IN THE U.S.A.
Pamper yourself with this special blend of lilac and lavender that creates a refreshing, squeaky clean scent. Begin your day with our creamy goat's milk soaped followed by moisturizing your skin with our aloe lotion. Top that off with our matching fragrance body mist to ensure you smell wonderful all day long! 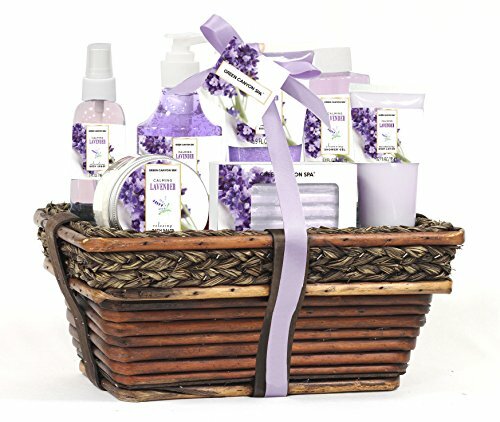 Spa Gift Basket With Sensual Lavender fragrance, Best Mother's Day, Birthday, Wedding, Anniversary Gift for Women Friends & Girls, Bath set Includes Shower Gel, Bubble Bath, Bath Bombs and Much More! Why limit yourself to just one fragrance? 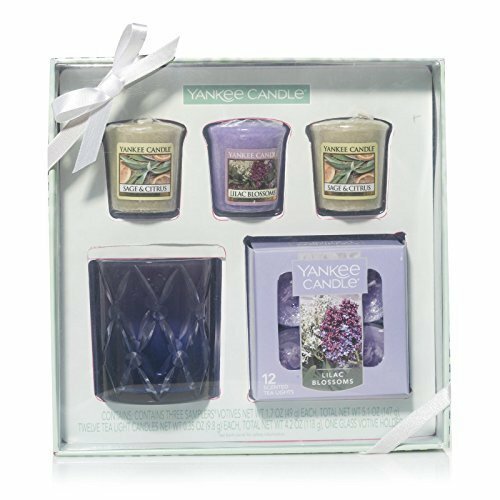 The Yankee Candle Limited-Edition Radiant Votive Holder & Assorted Candle Gift Set contains both Sage & Citrus and Lilac Blossoms candles, so feel free to light them separately or together to create a new blended fragrance that'll brighten up any space. 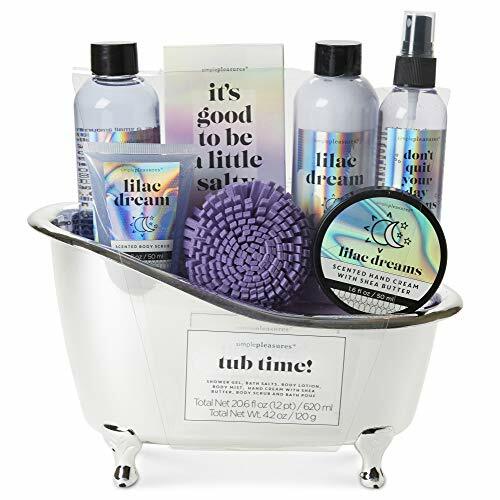 BLISSFUL BATH TIME - This cosmic bath and body set from simple pleasures includes everything you need for a complete at-home spa experience. DECORATIVE BATH SET - Packaged in a miniature, metallic bathtub, this set is perfect for leaving on display in your bathroom! 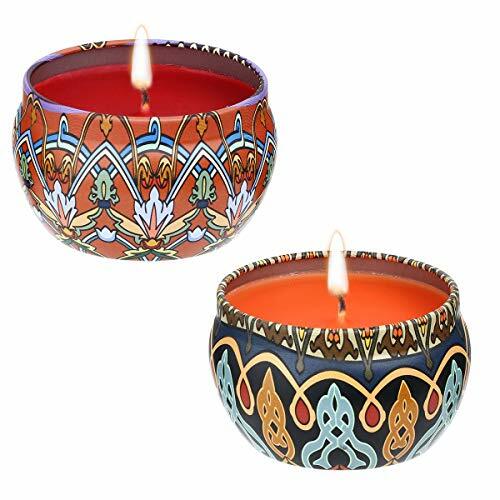 RELAXING SCENTS - Enjoy the relaxing aroma of Lilac Dream as you indulge in a warm bath or shower. 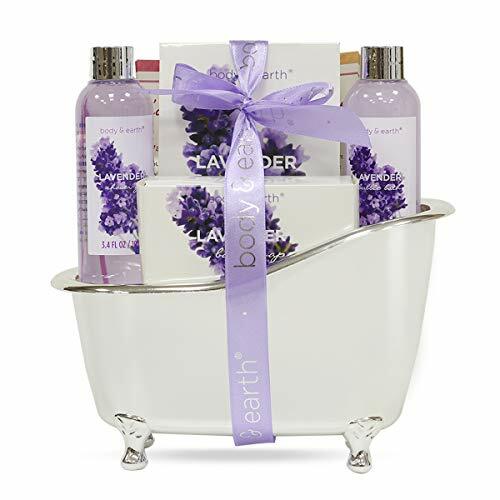 BATH, SHOWER & BEYOND - This set is filled with Shower Gel, Bath Salts, Body Lotion, Body Mist, Hand Cream, Body Scrub, and a Bath Pouf. 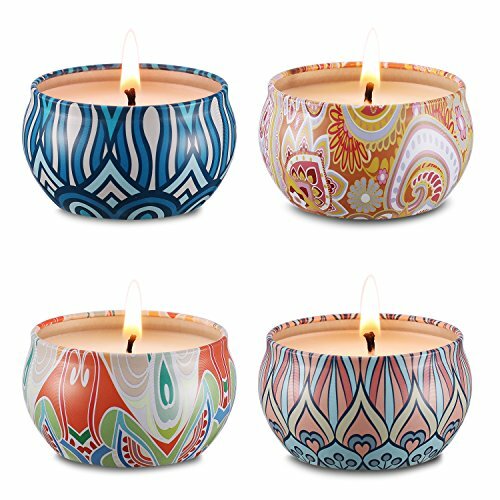 CREATIVE GIFT - This unique spa set from Simple Pleasure is the perfect gift! 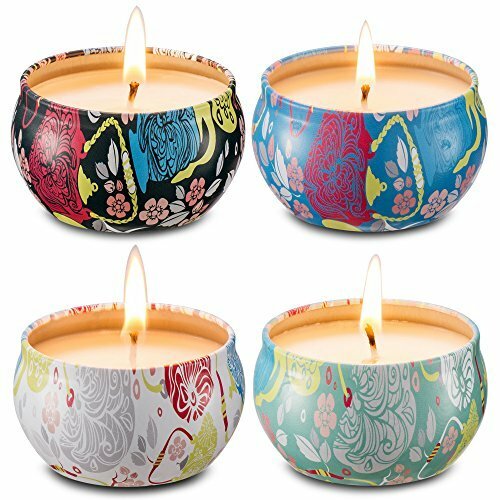 This set of 4 scented candles with glass have four sensual and calming fragrances including lotus, rose, lilac, and ocean. 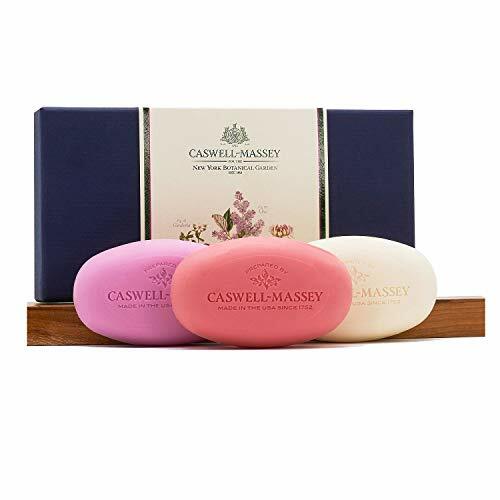 Caswell-Massey Trio of Fragrances Soap Set, 3.25 OuncesEnhance your showering session with the aroma of a floral bouquet when you purchase this trio of fragrances soap set from Caswell-Massey. 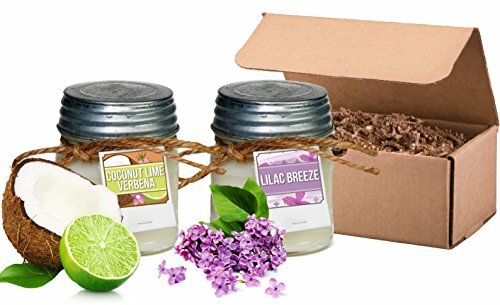 This trio brings the sweet scent of honeysuckle to the forefront, as well as the light fragrance of lilacs and the powerful aroma of gardenias. 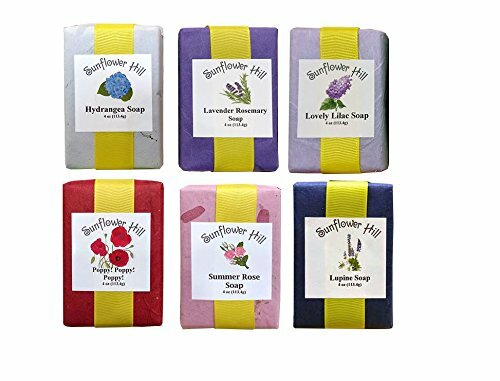 Feel clean and refreshed after lathering up with these floral soaps that feature a scent that lingers much to your delight.Pamper yourself or that special someone with this gift set that is wrapped in an exquisite Caswell-Massey box and includes a colorful array of soaps. Ideal for both normal and sensitive skin, these floral soaps feature all-natural ingredients and oils that are free from phthalates, sulfates and parabens.Choose quality luxury soaps made in the USA when adding this Caswell-Massey soap set to your daily hygiene routine. 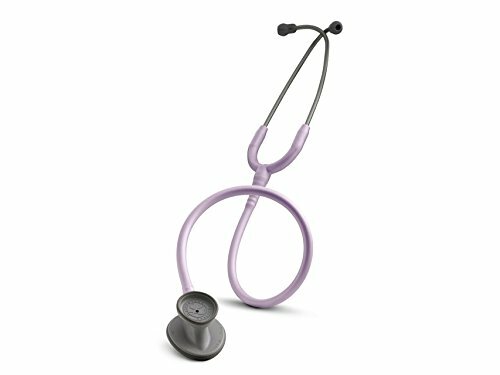 Manufactured without the use of animal testing, all Caswell-Massey products feature the finest quality. 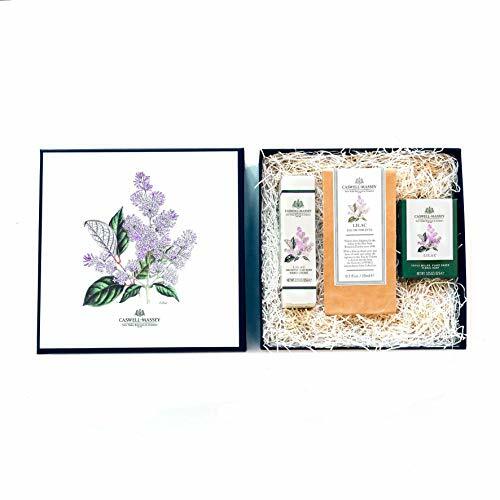 Caswell-Massey Deluxe Lilac Gift Set Each set contains a luxurious plant-based Soap Bar, Hand Cream and Eau de Toilette Perfume by Caswell-Massey, one of the first American soap makers. Fragranced with a light and airy aroma of lilac.In collaboration with the NYBG (New York Botanical Gardens), the Lilac set brings a robust garden scent into your home. A portion of the proceeds from the sale of this gift set will support The New York Botanical Garden's work in plant research and conservation, horticulture, and education.Unique Gift Idea For Many OccasionsImpress your friends and loved ones with an elegant gift of Caswell-Massey lilac bath products packaged in a distinctive gift box. 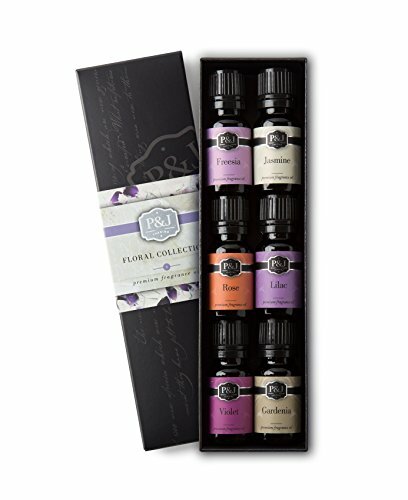 Suitable for any holiday, birthday or for Mother's Day, this gardenia gift set will make her smile.No Animal TestingCaswell-Massey's products are not tested on animals. They are also free of paraben, sulfate and phthalate, so you can be comfortable using them on delicate skin. LUXURIOUS & FLAWLESS : Imagine the quality of hotel linens with the perfection of handcrafted 1000 TC sheets, all at an incredible price. That is the Thread Spread promise. Our team of artisans measures each bed linen individually and stitches it to perfection. 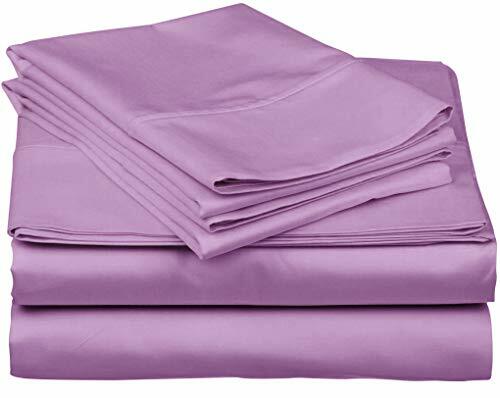 Our products also undergo extensive checks to ensure that your 100% Egyptian cotton sheets will be defect-free, resistant to pilling and shrinking, and pure, just like industry-leading organic cotton sheets. 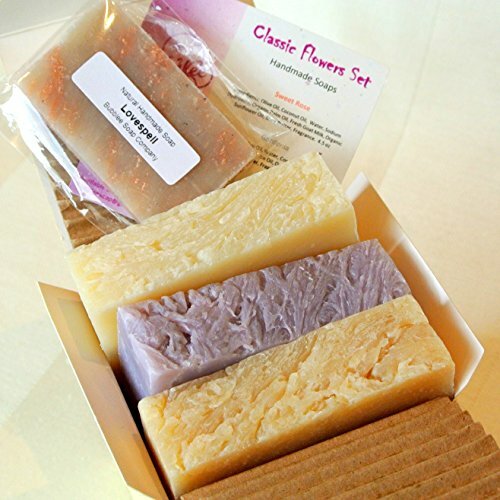 You will receive six 4-ounce bars of assorted soap, each beautifully labeled and packaged with recycled paper. Your soap will be packaged together in a rustic burlap bag with tie closure. 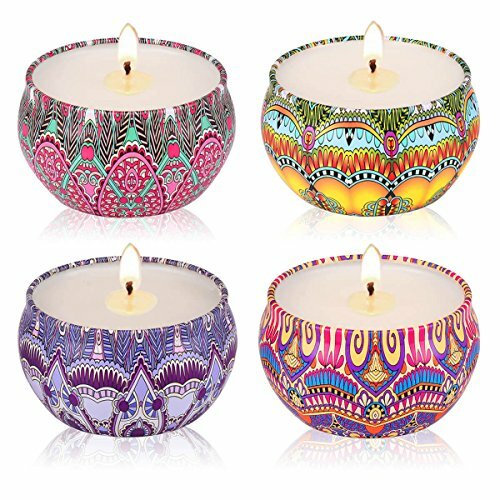 Specification16 Oz each candle45-50 hours burning timeDimension: 2.2 inch (H) * 5.2 inch (D)Net weight of single soy wax: 13.5 OzWhat's in the Package1 x Lotus Candle1 x Lilac Blossoms CandleWARNING:To prevent fire: Burn candle within sight and out of reach of children and pets and NEVER near anything that can catch fire.CAUTION:This tinplate will get hot. Place it on a heat resistant surface only. 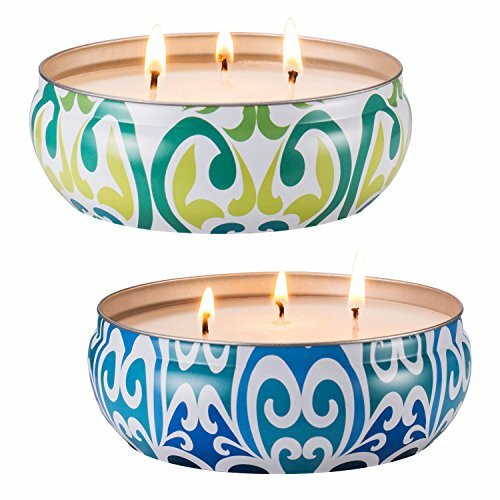 Trim wick to 8 mm before every lighting and burn no longer than two hours each time.Remove all match and wick debris before lighting. By popular demand, our Lilac Bubble Bath Bomb is now available as a 6-pack! 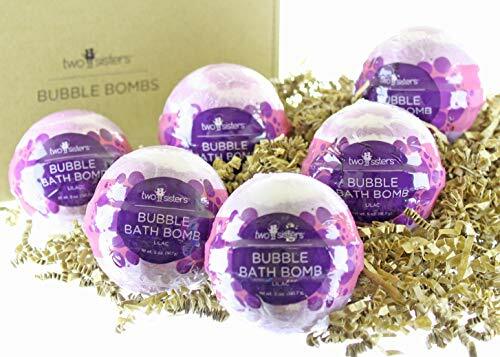 When dropped in the water, each bath bomb will fizz and bubble, releasing it's skin-nourishing oils, fragrance, and purple color into your bath water. This bath bomb weighs 4-5oz and is about the size of a tennis ball. Ingredients: sodium bicarbonate, citric acid, epsom salts, sodium lauryl sulfoacetate, fragrance oil, olive oil, water-based colorant, and witch hazel. Our Top Sellers Set of Premium Fragrance Oils include 1 - 10ml bottle each of: Strawberry, Lilac, Cucumber Melon, Coconut, Gardenia, Honeysuckle Oils. 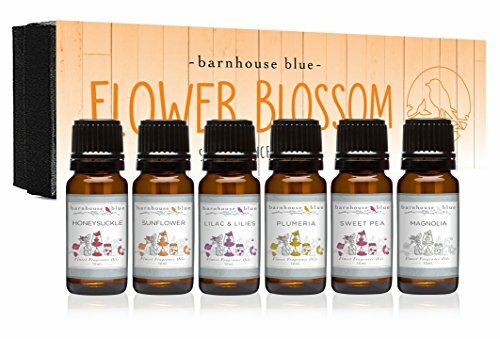 These oils are ready to use as perfumes or as an addition to your candle, soap, bath, body or haircare formulations. 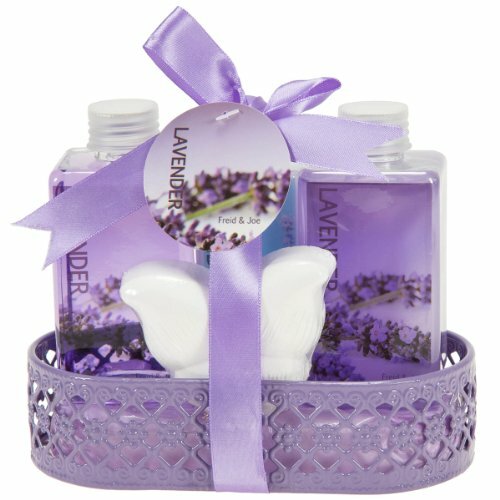 Compare prices on Lilac Gift Set at LiveSaler.com – use promo codes and coupons for best offers and deals. We work hard to get you amazing deals and collect all avail hot offers online and represent it in one place for the customers. Now our visitors can leverage benefits of big brands and heavy discounts available for that day and for famous brands. We try to makes comparison shopping easy with Product Reviews, Merchant Ratings, Deal Alerts & Coupons. Find Deals, Compare Prices, Read Reviews & Save Money.